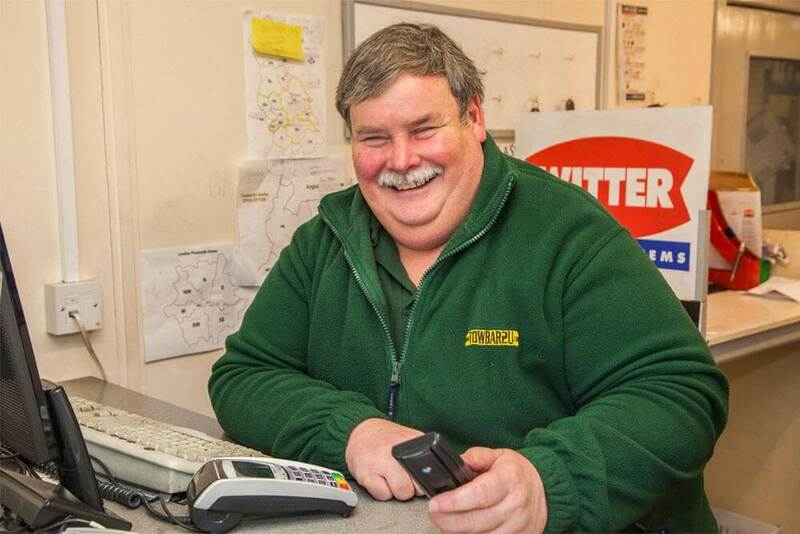 With over 30 years of experience across the motor industry, you can rest assured your vehicle is in the best possible hands. At Towbar2U, our fully qualified team provides bespoke mobile towbar fitting services to a variety of different models, including leading manufacturers such as Audi, BMW, Citroen, Dacia, Ford, Honda, Mercedes, Volvo, Volkswagen and many others. 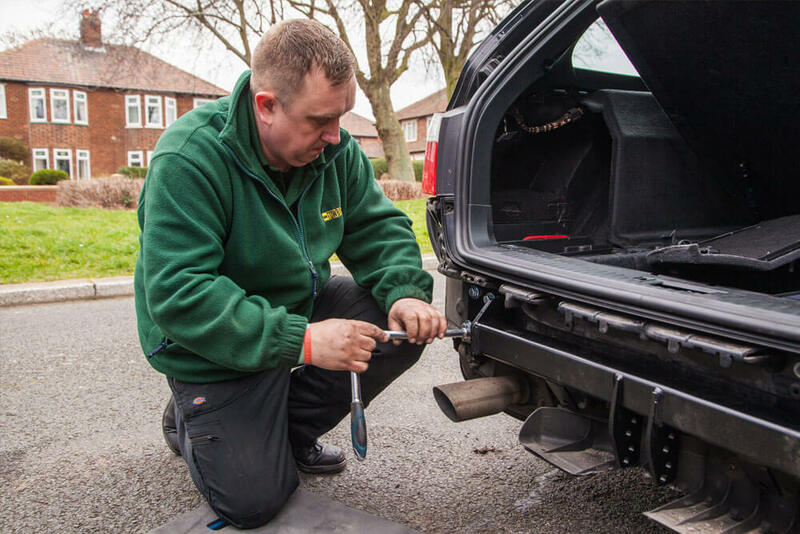 Fitting a towbar with us means your car’s warranty is not affected, as all our towbars are fitted to the highest manufacturer standards. 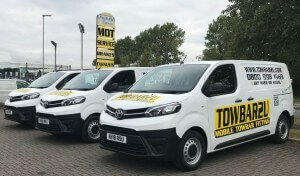 As the premier choice throughout the UK, our customers in Essex can rest assured they’re benefitting from the highest quality wiring services provided by expert towbar fitters. Vehicle specific wiring increases your car’s efficiency when towing – automatically adjusting the brakes, headlights and suspension systems, meaning you never have to compromise on safety and stability. Fitted to the existing electronics in your car, our professional team can carry out the task to the highest standards. Contact our friendly team today on 01708 923 228 for your FREE quotation.